1203 -- -- SW1200; ex-? 1262 -- -- SW1200; ex-Wheeling-Pittsburgh #? GP9 9001-9002 & 9008 -- -- Ex-? 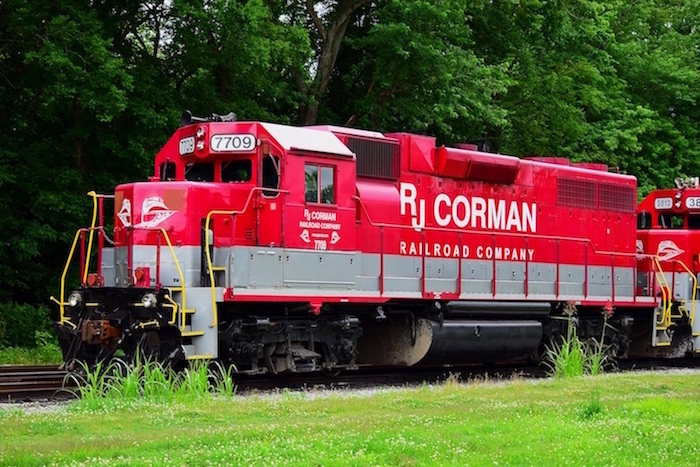 RJCC units wear a dark red and silver paint scheme.